Image courtesy of the Tucson Jazz Music Foundation. 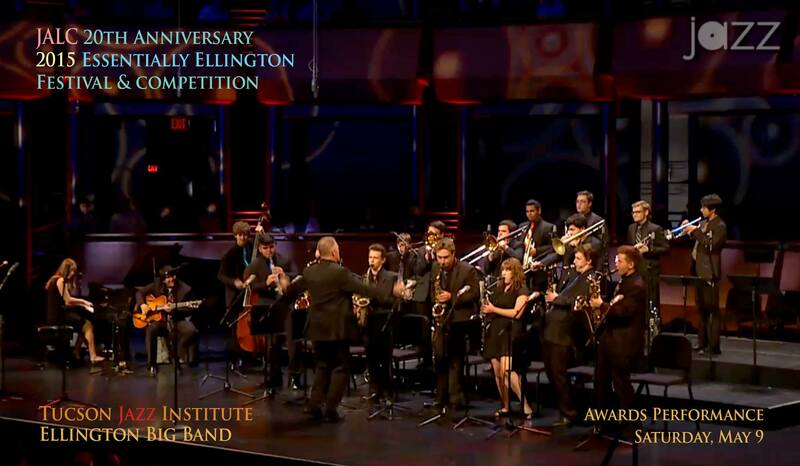 Congratulations to the Tucson Jazz Institute Ellington Big Band for their second place finish in the Jazz at Lincoln Center’s “Essentially Ellington High School Jazz Band” competition over the weekend in NYC! Congratulations on your excellent performances, outstanding soloist awards, and Aubrey Martin’s Ella Fitzgerald Award.